BARTA is a stakeholder organisation, established to provide advice, direction, training and accreditation for those involved in the rescue and trauma care of animals. A key UK stakeholder is the National Fire Chiefs Council (formerly Chief Fire Officers Association). 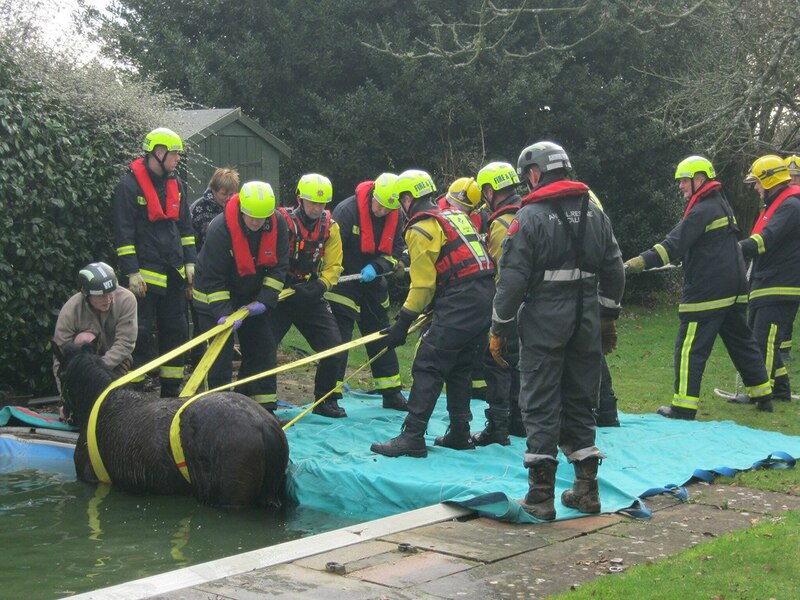 The Animal Rescue Practitioners Forum (ARPF) was established in 2008 to provide national standardisation and training materials for response to large animal rescue by fire and rescue services. BARTA are working closely with the fire and rescue sector following launch of the National Occupational Guidance in April 2018. This document broadens the scope from animal rescue incident, to Incidents Involving Animals and recognises that operational teams may encounter animals in the context of a wide range of incident types. In order for commanders and crews to make tactical decisions based on sound knowledge of risk, training must take into account those who will be exposed to risk and the risks themselves.